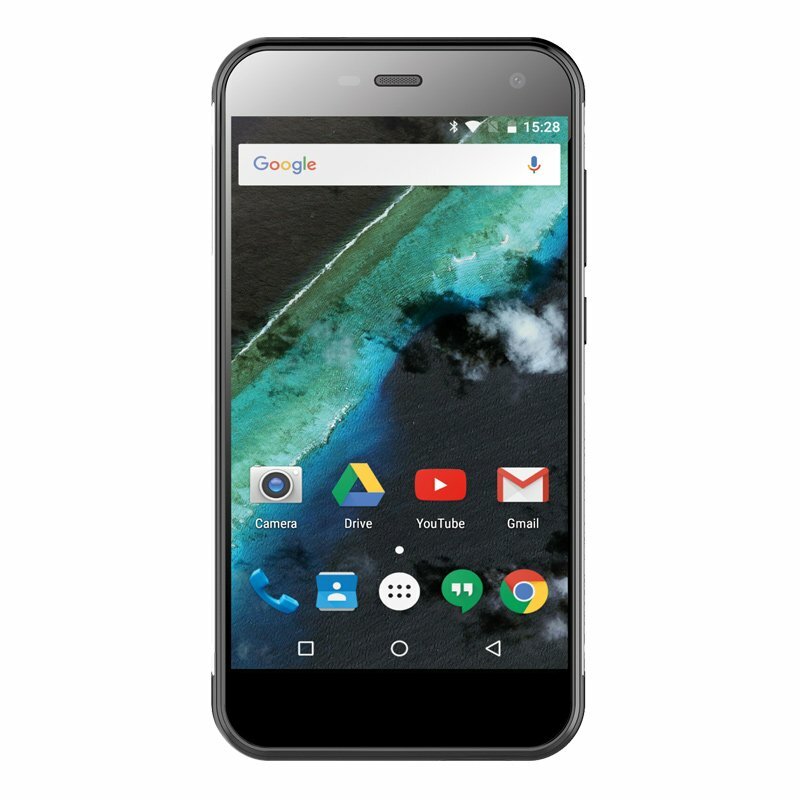 Whether you are looking for one or more phones for yourself or are looking for multiple phones for your business, here you will find the very latest and most cutting-edge phones, as well as the tried and tested favourites, all available at some of the best prices you’re likely to find anywhere on the planet. 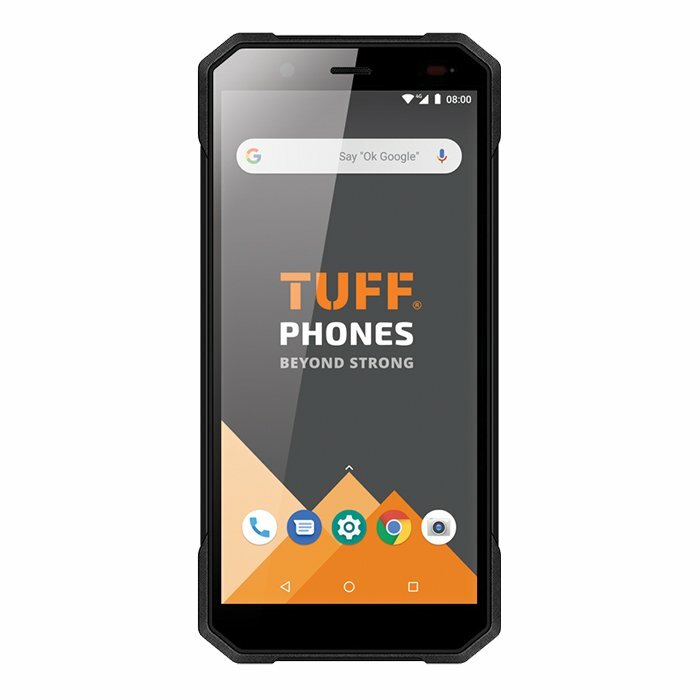 Our range of tough mobile phones includes our flagship handset, the TUFF T1, our sub-£300 TUFF T10 and day-to-day workhorse handset, the TUFF T400s. 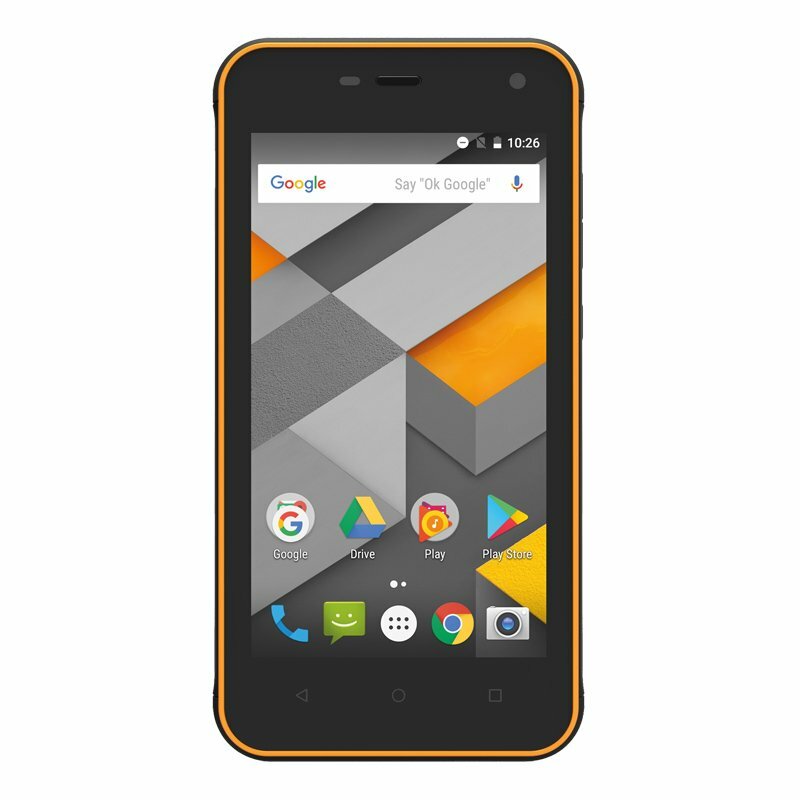 TUFF Phones can get you up and running with a rugged handset on the UK’s biggest airtime networks, including Vodafone, O2 and EE. Whether you are out of contract, due for renewal or looking for a phone sim-free, speak to us about upgrading to a tough mobile phone. Alternatively, use our online enquiry form. Do you need a tough mobile phone? Do you work on a building site? Are you active in a rugged outdoors environment? Are you accident prone? Do you have young children who enjoy playing rough games with your handset? Have you ever broken a mobile phone? If you answered ‘yes’ to any of these questions then you are a prime candidate for a TUFF mobile phone. Sure, you could try buying a cheaper phone on the basis that if it gets broken you’ve got less to lose, but this will only prove a false economy; it is likely that the combined price of two ‘cheap’ phones will outstrip the price of many of our tough handsets. At TUFF Phones we sell handsets which are built to last, even in the harshest environments. This means they resist water, shock, dust, scratch, extreme temperatures, vibration and even the most tempestuous of toddler tantrums, all while not sacrificing on many of the features provided by today’s top of the range smartphones. Call TUFF Phones on 01243 850 605 today – we will be happy to discuss your requirements to find the right tough mobile phone just for you.